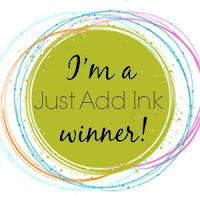 It's winners time here at Just Add Ink and that means we get to vote and share our picks for this weeks "Inspiration" challenge. Well it seems you, like the DT love a spot of inspiration to get those creative minds moving. We had a beautiful gallery full of entries this week and loved popping by your blogs to take a closer look and leave you some crafty love. 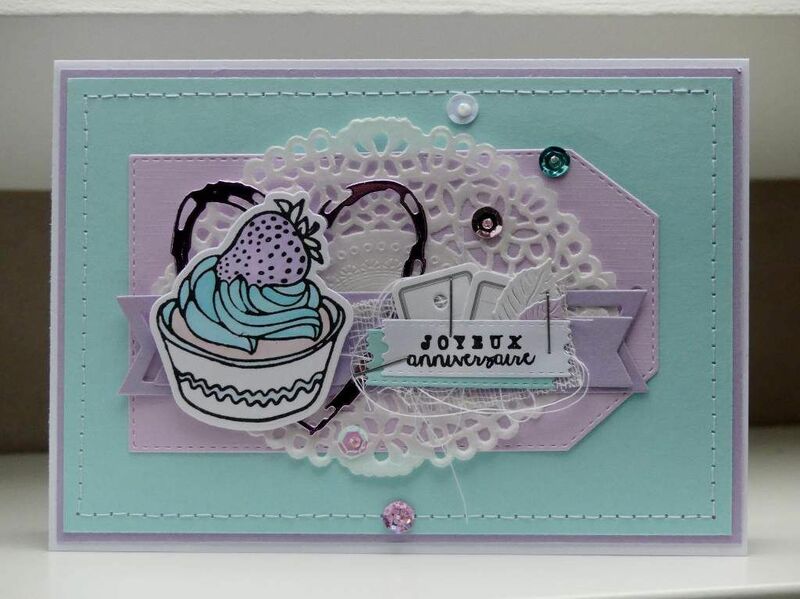 The votes are in and our "Top Pick" this week goes to Hannah with her sweet cake project! These soft, feminine colours and yummy cakes are a match made in girlie heaven! 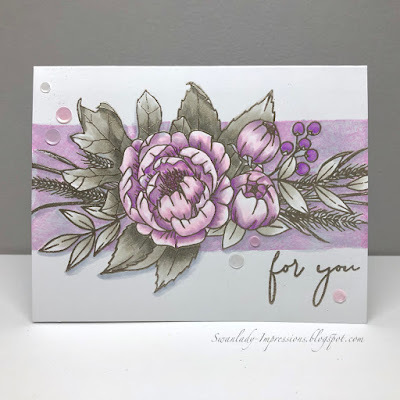 Great stamping technique, creating a unique background. Gorgeous soft colours. Love the repeated stamping of the cakes in the background. 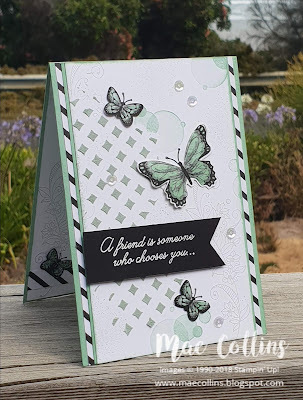 I love how the elegant butterflies drift down the card over a subtle textured background. The soft monochromatic colours really make this lovely design shine. Love this gorgeous creation. Crushing on all the layered elements. Beautiful soft palette and lovely layers and texture. We have a Sweet Inspiration pic for you today! Look at all the delicious goodness! This week Jo has provided us with this photo to use for Inspiration. 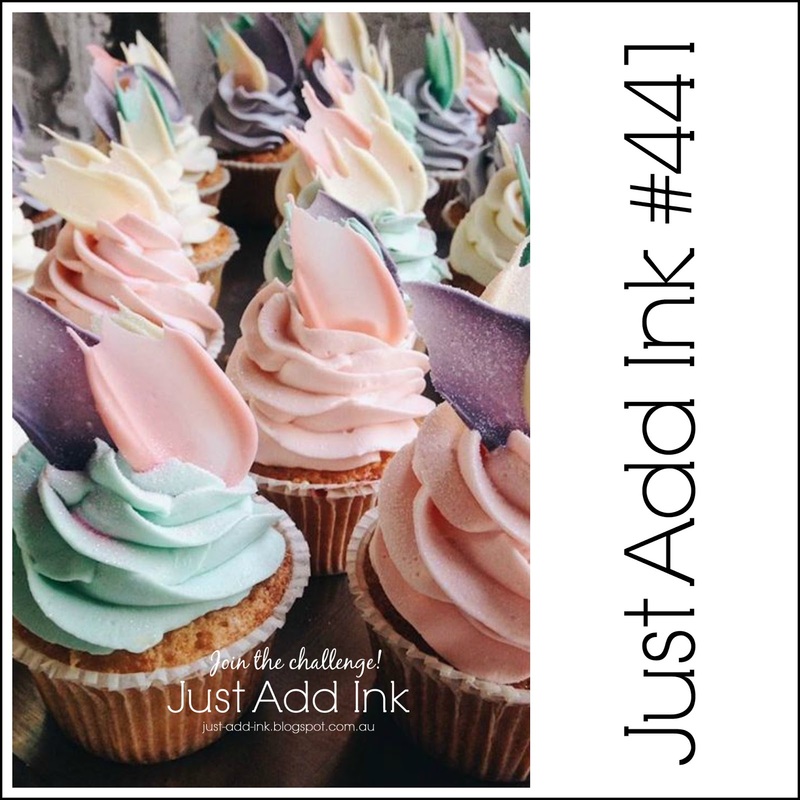 You can take from the pic whatever elements jump out at you.....it might be the cupcakes, the lovely soft colours or the swirls. We hope you enjoy creating this week. Hello everyone!! 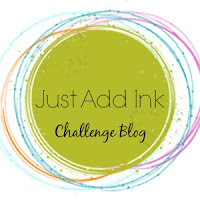 Welcome to the first "Just Add Ink" challenge for 2019. We hope you have enjoyed your Christmas and New Year celebrations and are ready to play along with our 2019 Challenges. 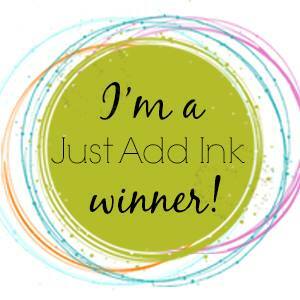 It has become tradition here at Just Add Ink, to start the New Year with a Blog Hop. With a new Occasions Catalogue and Sale-a-brations in full swing at the moment, it’s the perfect time of year to "Just Add Something New!" Adding "Something New" to your projects may be in the form of a new product, stamps, a technique or even something from your craft stash that you have not used before. Please share details of what your "NEW" is, that makes it much easier for the design team when commenting and voting. Instead of adding all of the design teams projects to this post, we have added their blog links below so you can follow the hop and leave them some comments as you go. 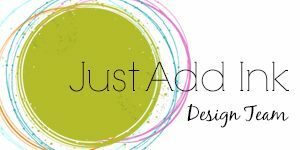 You can begin the blog hop here by clicking on Jackie’s name, or at any of the other design team members blog posts. Then, just follow the hop by clicking on the next button that you will find at the bottom of all the design team posts.